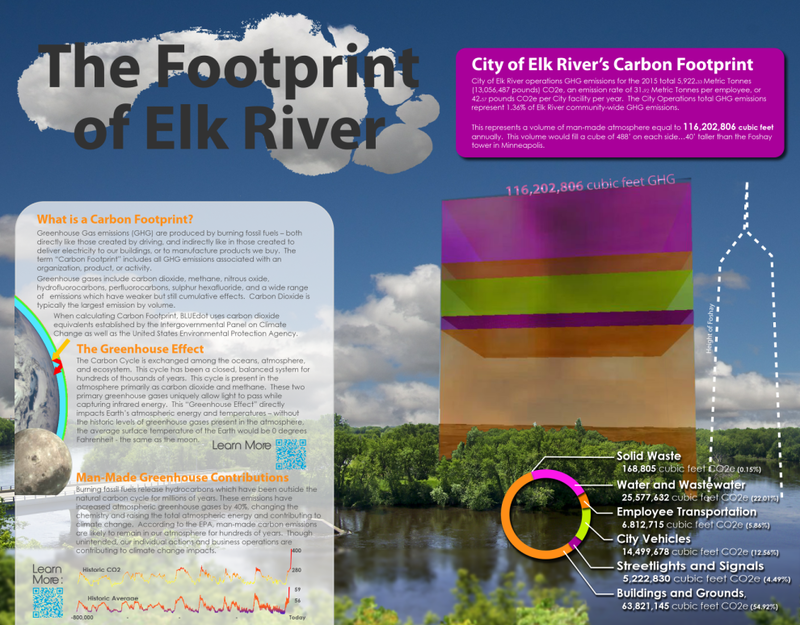 The term “Carbon Footprint” typically includes all greenhouse gases associated with a product or activity. Greenhouse gases include carbon dioxide, methane, nitrous oxide, hydrofluorocarbons, perfluorocarbons, sulphur hexafluoride, and a wide range of emissions which have weaker but still cumulative effects such as Vollital Organic Compounds (VOC’s). Carbon Dioxide is typically the largest emission by volume; however, many of the other greenhouse gases have significantly greater impact, known as Global Warming Potential (GWP) than carbon dioxide. 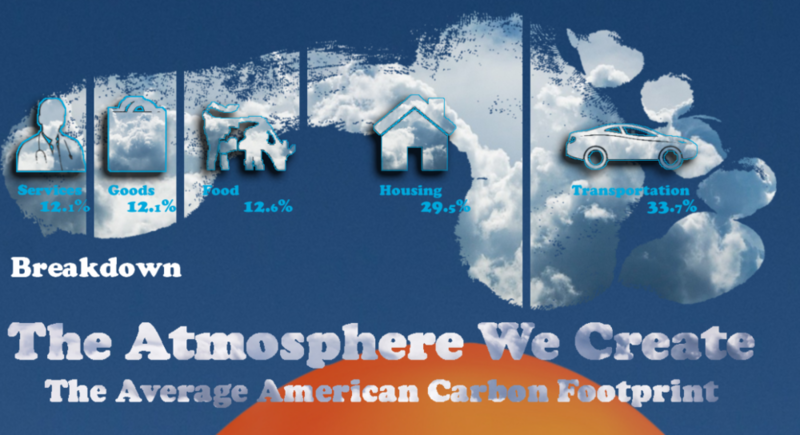 When calculating your Carbon Footprint, BLUEdot uses carbon dioxide equivalents established by the Intergovernmental Panel on Climate Change as well as the United States Environmental Protection Agency. BLUEdot Register believes now is the time for change. The environmental perspectives alone are compelling, but when we compare our growing global energy demands with our shrinking fossil fuel resources, there is even more reason to engage. Whichever way you want to look at it – environmental need or long-term energy security, the time is now for all of us to take responsibility for our impact on the world and to contribute towards our future.